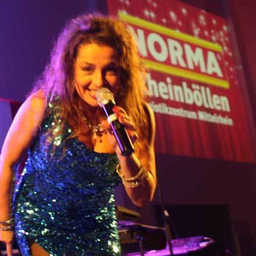 SÄNGERIN - June Wilson ALL Entertainment - Die Stimme mit dem WOW! All 84 haves are only visible to logged-in members. interesting projects and challenges worldwide. Musik Produktion, Songs & Lyrics. Kunst, CD Cover & Bühnendesign für Bands & Künstler: U:D:O, Accept, Skorpions .. Discuss topics you and June Wilson are interested in in XING Groups. June Wilson attended the following events – were you there as well? Die große Netzwerk-Kontaktparty zum 10 jährigem Jubiläum! All 676 events are only visible to logged-in members.